Mark your calendars- April 3rd is the day. 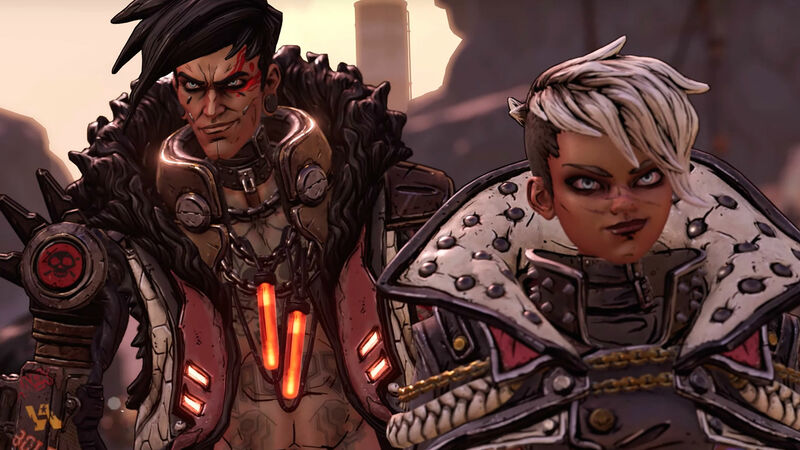 Gearbox finally pulled back the curtain on the long-awaited Borderlands 3 at their PAX East panel a few days back, and though they debuted the game with a pretty meaty trailer, there were some details that they left out. For instance, the release date. There’s more information scheduled to be released for the game soon, though, which is when we’ll find out more about the release date as well. When asked on Twitter if Gearbox will be talking about a launch date for the game any time soon, studio CEO Randy Pitchford confirmed that the game’s release date “will be locked in and revealed on April 3”. If keen-eyed fans over on Reddit are to be believed though, the game might already have hinted at its release date in its reveal trailer- read more about that through here. April 3 sees other Borderlands events as well, with Borderlands Game of the Year Edition launching on the day for the PS4, Xbox One, and PC. On PC, the game will be a free upgrade for all owners of its current version.